If you have never ventured to the southern coast of Spain, but heard so many good things, amazing tales of the luxury venues and villas in and around Marbella, then i suggest that you make the trip just once and you will be hooked. Many people want to know why Marbella is so good and better than other resorts. If you are looking for a relaxing holiday, chilling by the pool every day, drinking cocktails, eating amazing food in some of the best restaurants with fantastic views or the mediterranean, friendly busy shopping areas, perhaps some nice bars or and night clubs, but chilled out, then Marbella could not be further from your dream destination. Experience the Andalusian charm of Marbella in the historic quarter (casco antiguo), filled with whitewashed buildings covered in bougainvillea and the summer smell of sweet jasmine, you will find the remnants of a ninth-century Arab fortress and fragrant orange trees that adorn the central old town plaza called Orange Square. 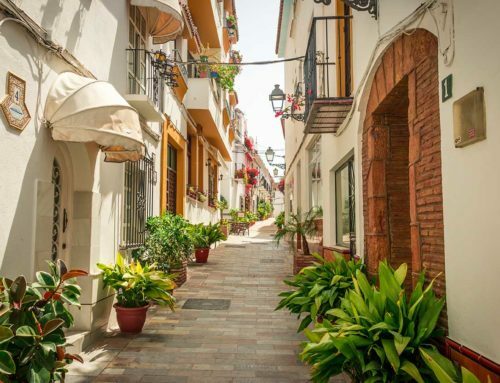 The charming resort of Marbella, situated at the base of the Sierra Blanca, on the Costa del Sol, in the province of Malaga. A sleepy winter village that explodes in the summer months to a classy Mediterranean resort and firm favourite with holidaymakers from all over the world. Marbella is world renowned as a playground for the rich and famous, but not so much over the last 10 years. Yet underneath all the swagger, there is so much more to Marbella. with its cosmopolitan atmosphere, attracting visitors for its many facets: sandy beaches, super climate, multitude of leisure opportunities, and some of the best golf courses in Europe; Michelin star restaurants, world-class nightlife and International luxury shopping brands. The Marbella coastline stretches from Cabopino through to San Pedro de Alcantara. 26 kilometres of golden sandy beaches, along the wonderful Mediterranean Sea. Marbella village beaches are equipped, with water sports during the summer, beach restaurants also know locally as chiringuitos, cooking sardines on the spit (espetos), ideal for healthy lunches on summer beach days. 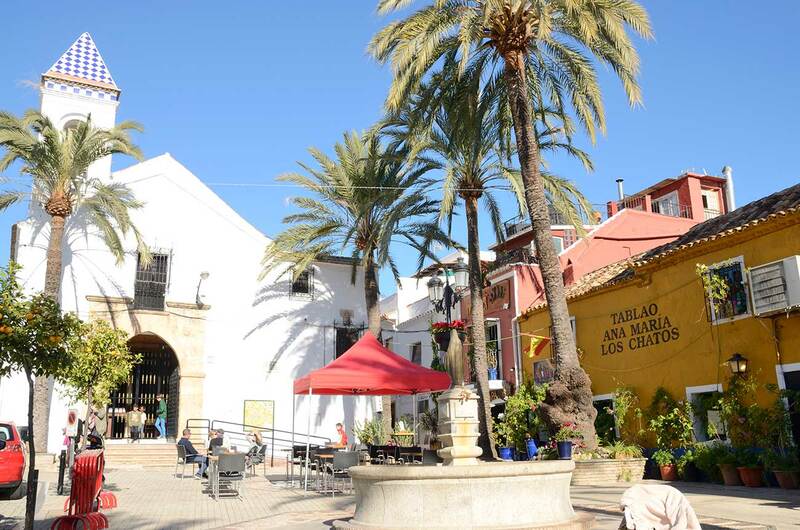 If you life to do a bit of a shopping trip, Marbella is a great choice. 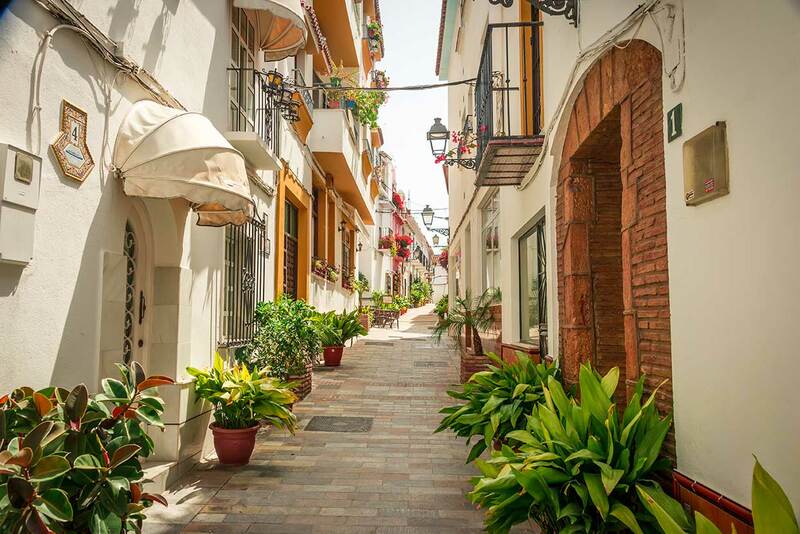 Marbella town and Puerto Banus boasts an impressive mix of high class boutiques, many of the luxury brands and international high street brands all in all its a real shoppers delight. Latest news about MPM Consultants. 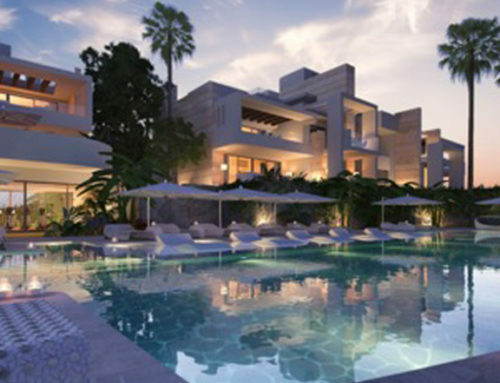 Property buying agents for the Marbella area.